Almost every beauty blogger blogs about their monthly favourites each month. I could never do that because when I like something, I tend use the same thing daily for 3 months or longer, that I do not wish to change them. So if I were to do monthly favourite, you would probably see the same things on every month continuously, which won't be very interesting to read. So what I have decided to do is to have a "Current Makeup Staples" series, where I share with you what I have been using for the past several months. I plan to have a post approx every 3 months, that coincides with the change of season, when I tend to switch up my products or discover something new. In this first post, I am going to share with you the products I use every time when I do my makeup, whether it is day or night look, weekday work or weekend casual look. I first heard about it in Lisa Eldrige's video, then Lily Pebbles and Anna were saying how amazing it was, so I rushed out to buy it. 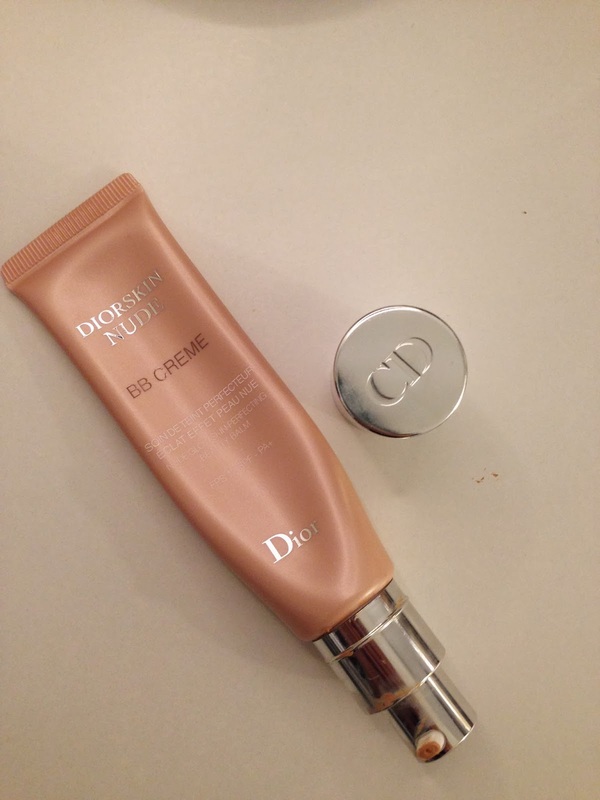 It is the best BB cream I have ever owned! Light coverage yet do a great job in evening out my skin tone. BB cream tends to be quite thick but this one is not. It is close to a night cream texture which makes it very easy to smooth out on my face. It's not too matte, not too dewy, it just gives a healthy glow to the skin. I got this with my Trish McEvoy Organiser (my review here). I have extremely oily eyelids so eye shadow primer is a must for me. 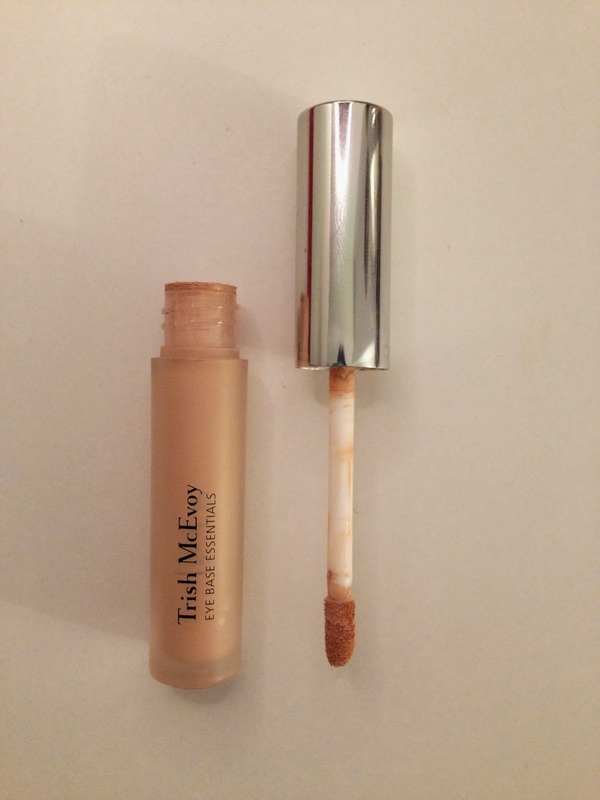 Not all primers work on me, some primers will still crease my eye shadow, but this one won't! My eye shadow last all day at work (a good 10 hours). This eye base is also very good at evening out my eyelids colour, by just doing this will already brighten up my eyes and make me look more awake. Problem with my oily eyelids also makes my mascara smudge like hell, even it says "waterproof". 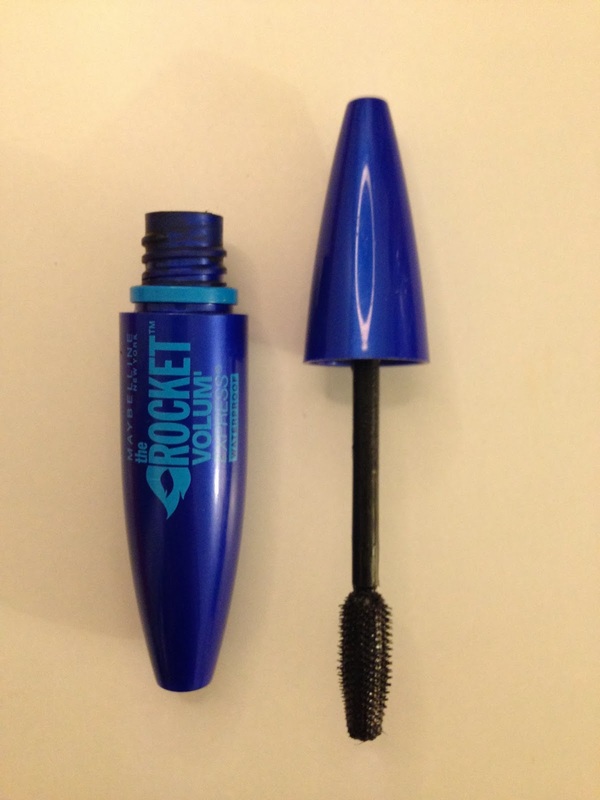 Maybelline Rocket Mascara not only smudge free, but also give volume & length to my short straight eyelashes! Nothing else can compare to this!! As you can see, I hit deep pan on this one. Top left white (Vanilla) - I use this as a matte highlight to my brow bone. 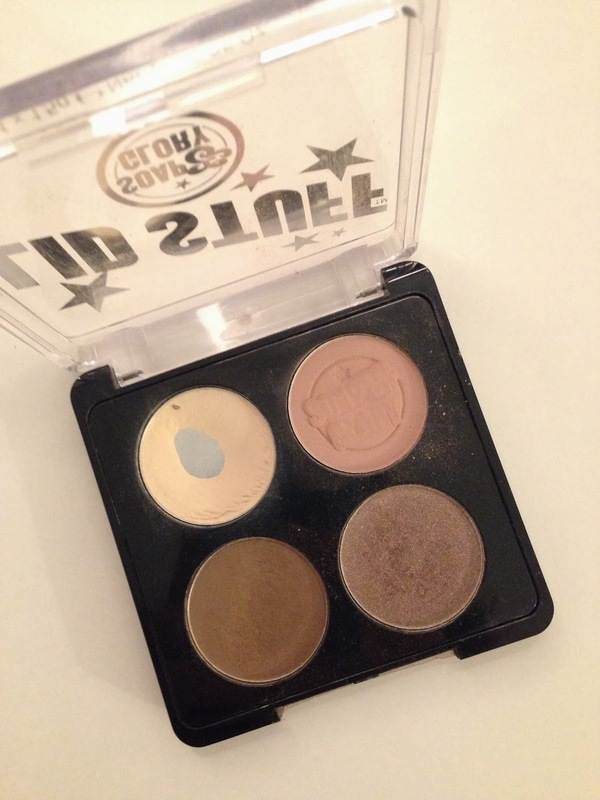 I will also use it as a powder to set my undereye concealer, white eye shadow will give a brightening effect. 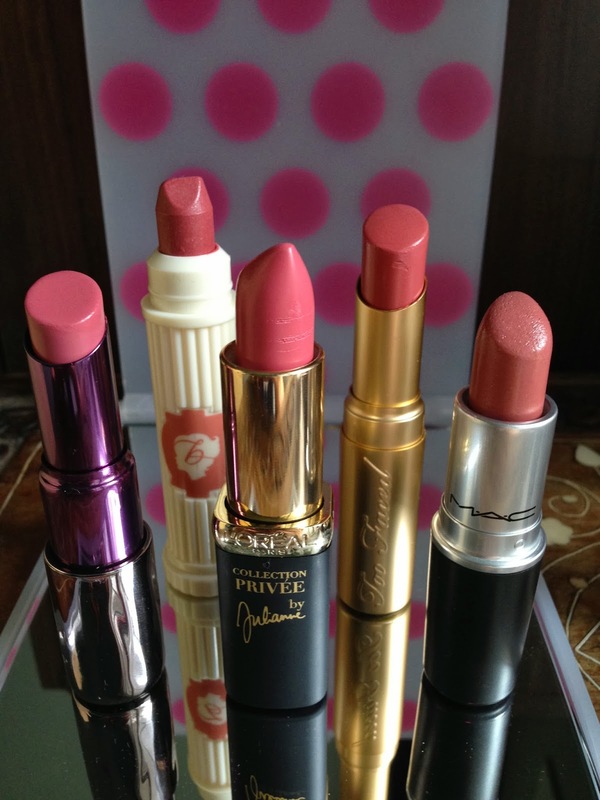 Top right beige (Pink T) - I use that as a base colour to my eye shadow, or wear it alone for a "no make up look". 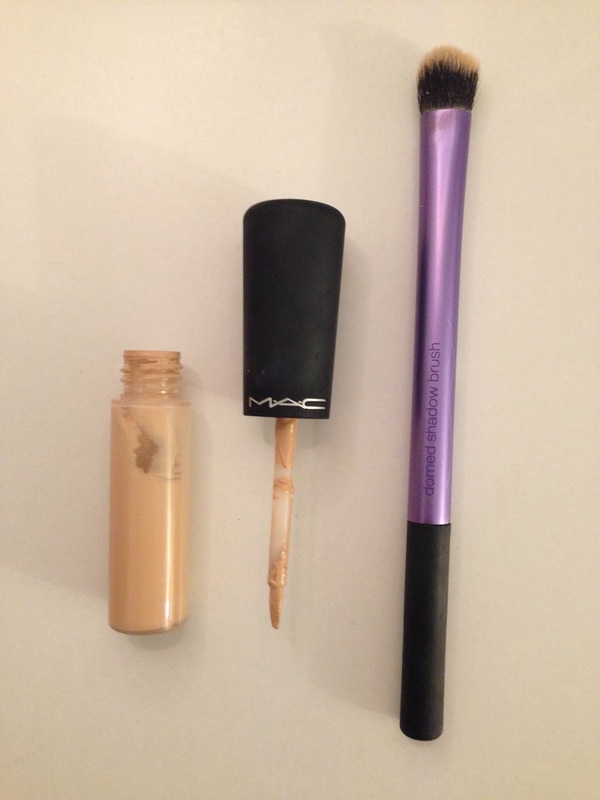 Bottom left brown (Mudhoney) - I use this to fill in my brows everyday and set with Anastasia tinted eyebrow gel. Bottom right shimmery purpley grey (Aubersheen) - The least used colour in the quad, but it is a great colour to give a wash all over the lid for a soft smokey look, or you can build the colour up for a stronger & more intense look. I don't know what it is about this eye pencil. The formula and the hard/soft balance of the tip is just perfect! It is creamy enough to give out colour easily, but at the same time, it is hard enough to draw a precise line! 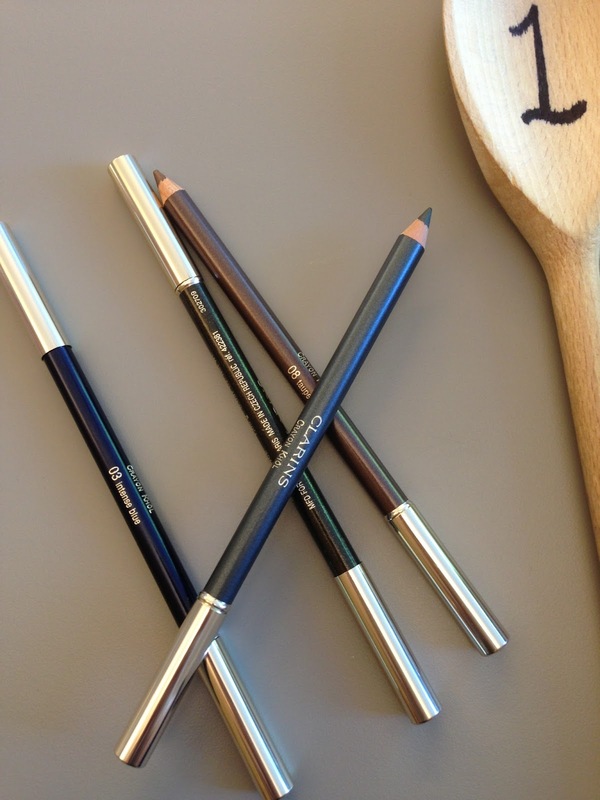 The pencil itself is not too long, which gives great control in application. 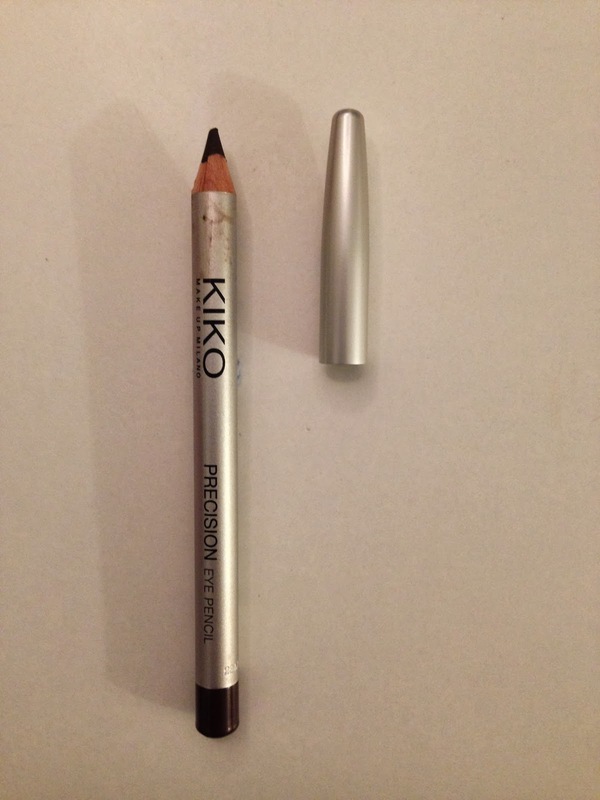 This is a perfect eye pencil for beginners. So... quite a lot in this post. 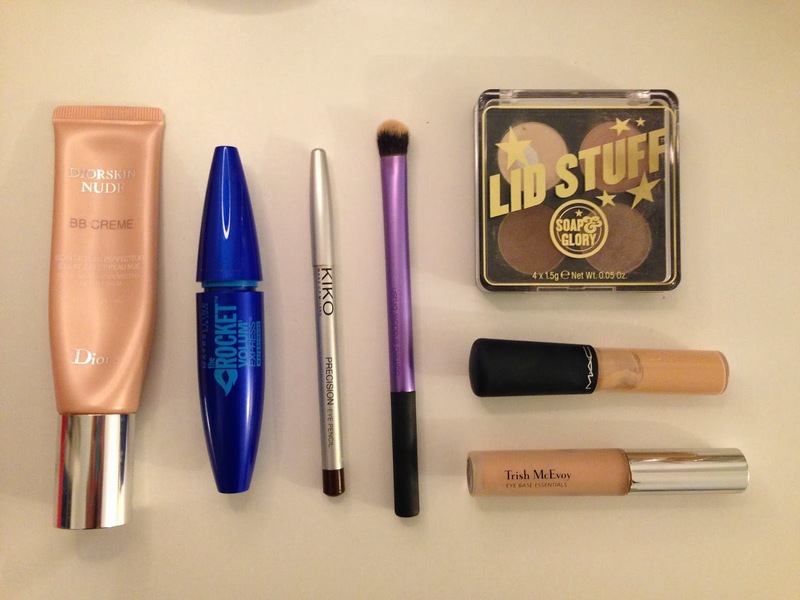 They are my absolute staple products that I cannot live without. As the colder weather arrives, the products that I am likely to switch would be my foundation, and my eye primer as it is going to run out soon. What is/are your star product(s) that you cannot live without?